Riverdale Season 3 is coming soon! Archie Comics just shared on Twitter when the next season of show will air. If you’re anything like us, you can barely wait for Riverdale to come back. Luckily, we have some great news. The first episode of Season 3 will air on Wednesday, October 10 at 8 p.m.
We’re already counting down the days until then. 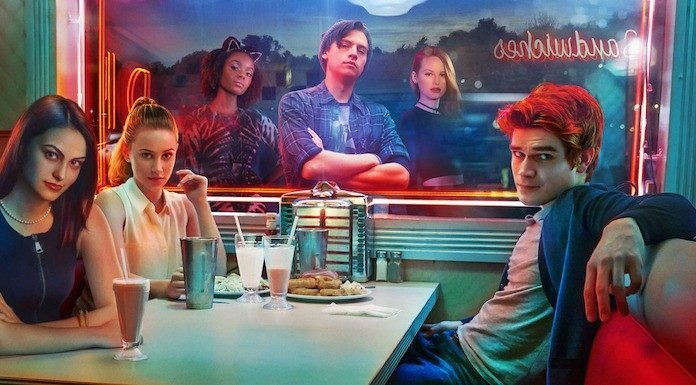 With Riverdale fans champing at the bit for Season 3 news, hints about who’ll be joining the cast next season have already cropped up. Pretty Little Liars actor Holly Marie Combs, who played Lucy Hale’s character’s mother on PLR, maybe joining Archie and the gang.